A Contemplative Garden | Goldberg & Rodler, Inc.
Healing Gardens were first recognized in medieval Cloister Gardens where the monks grew herbs known for their medicinal and healing qualities. The Cloisters at Fort Tryon Park in Northern Manhattan is a picture-perfect example of a contemplative garden. As they say, what is old is new again and for the past decade or so, we have come to realize the benefits of self-healing. Whether to engage in yoga, physical exercise, growing our own vegetable and herbs, converting to vegetarianism, holistic medicine or investing in organic foods, we are all searching for a natural way to avoid illness, cure chronic disease and quiet everyday stresses. The simple act of gardening is known to be therapeutic, both emotionally and physically and subliminally establishes a link to the earth and our ancient ancestors. Who doesn’t find respite indulging in a cup of coffee on the porch or patio on a beautiful spring morning! Wouldn’t it be nice to have your own private space to escape from the frenetic world to find solace, or meditate surrounded by the peace and tranquility of nature? It is here where we can bring the fragrance of grandma’s lilacs from our childhood memories or the hummingbirds that captivated us on a vacation long ago. Whatever it is that appeals to our most inner self should be given due consideration when designing our personal sanctuary. Find a quiet place on your property or, if one does not exist, create one. This garden space should be enclosed whether by attractive fence panels, trees, or shrubs separating one’s self from any intrusive sounds or views. A comfortable bench, maybe stone or teak, may lure you in and provide a place to rest and reflect. 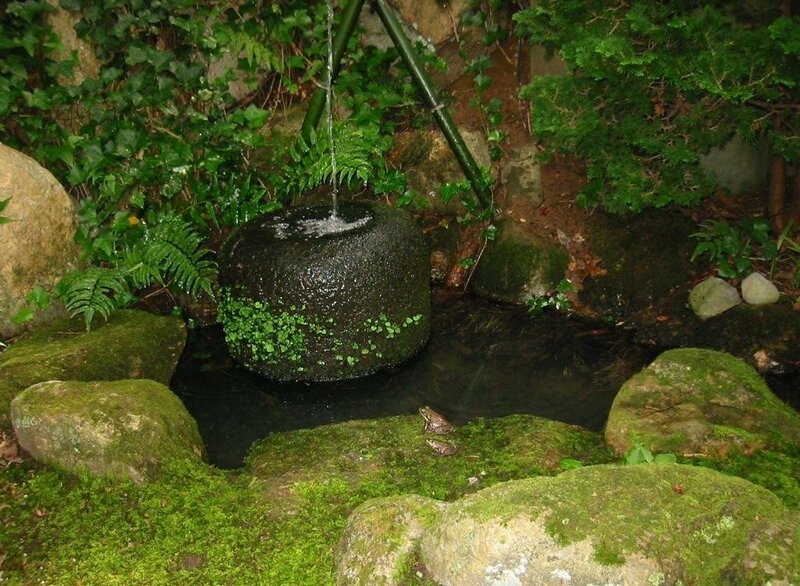 A simple water feature with a bubbler or water fall can be incorporated into the plan helping to quiet the mind and mask unwanted sounds, or a small pond to cool off on a hot summer’s day. A single sculpture that is meaningful to you might be the focal point. Perhaps, the focus can be a bird house or feeder, complemented with shrubs that attract birds. The planting should represent nature and be soothing with subtle shades of green, interesting foliage and textures. Flowering trees and shrubs can provide color, but avoid strong colors that may jar your senses rather than calm the mind. The garden should provide an environment for quiet introspection. Many Asian gardens are designed for the purpose of contemplation and reflection. They typically include a grouping of 3 rocks carefully positioned to represent heaven, mankind and earth, a stone lantern, and a pond representing paradise. 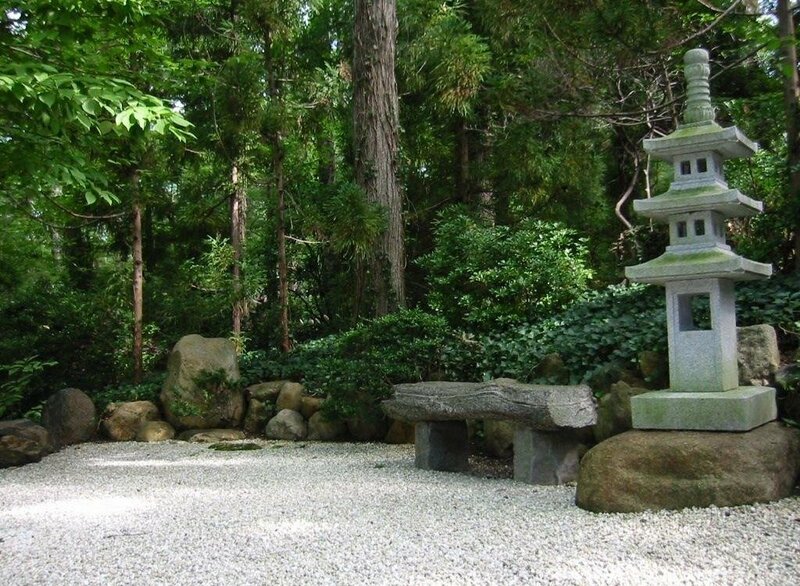 The John P. Humes Japanese Stroll Garden in Locust Valley is a fascinating study of the Japanese garden and should be visited several times to fully understand the meditative and healing qualities, as well as the symbolism that such a garden represents. A visit to either The Cloisters or John P. Humes Japanese Stroll Garden will surely entice you to identify the elements you need to provide the perfect setting for your Contemplative Garden. In today’s busy world, we could all use our own personal space where we could go to getway from it all. 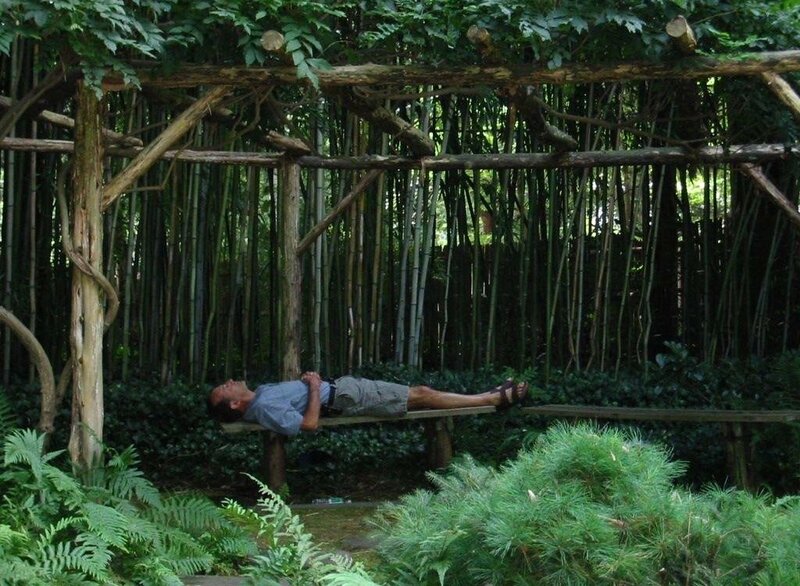 Let us help you create your own contemplative garden. Call us at 631-271-6460 or visit our website www.goldbergandrodler.com.